If you are looking for a 'quacking' good time and a chance to explore both Branson and the picturesque Lake Taneycomo, then look no further than the Ride The Ducks Branson tour! Hop on board with your friendly captain and get a chance to see Branson from a unique point of view on this amphibious tour of the best vacation spot in Missouri. Ride The Ducks tour will last roughly 90 minutes and cover several land and water attractions in the beautiful Branson area. This hassle-free tour will head to Downtown Branson and College of the Ozarks so you can get a taste for the city. See the beautiful fountains at Branson Landing from a unique point of view and splash into lake Taneycomo to enjoy some of the unparalleled natural beauty that makes the Ozarks such a tourist attraction. You can even try your hand at driving the Duck around Lake Taneycomo! While on this unforgettable tour, your captain will entertain and educate you with historical facts about both Branson and the famous Duck vehicle, built exclusively for the Ride The Ducks tours. Based on WWII DKW this modern version has more comfortable seats with large open windows so you can have a clear view. Tours run rain or shine, just like real ducks, so you don't have to worry about cancellations. This tour isn't as fast paced as many others so you have time to take it in, yet short enough that you have plenty of time to go back and take a closer look at anything that interests you. 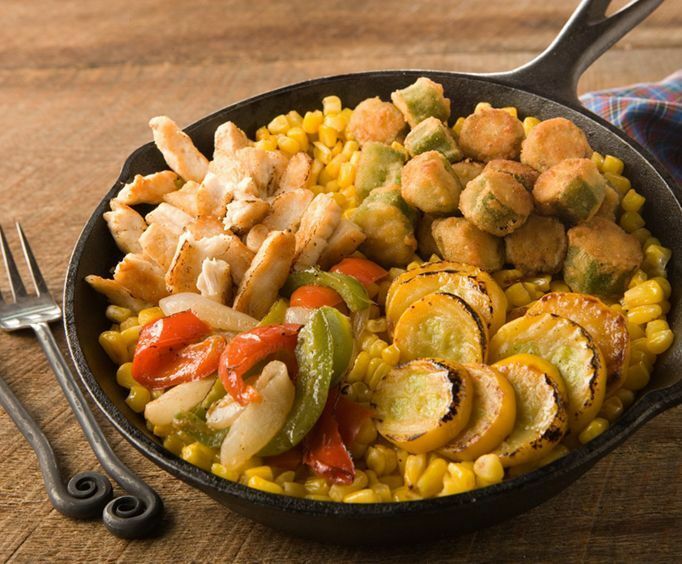 If, like so many other tourists, your heart is captured by the natural beauty of Ozark lakes, why not visit the Showboat Branson Belle and enjoy a gourmet four course meal and show on this old-fashioned riverboat? 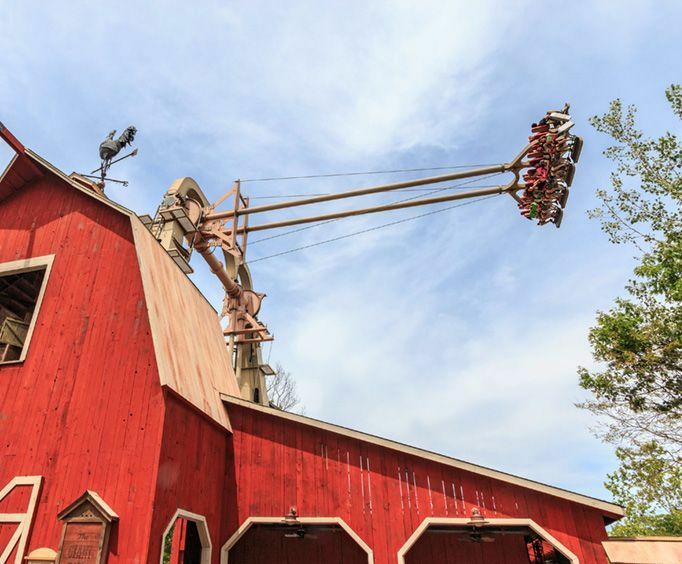 If the kids are antsy after sitting still, take the whole family to Silver Dollar City and let them scream their hearts out on the rides while you enjoy the shopping and unique old-west feel. 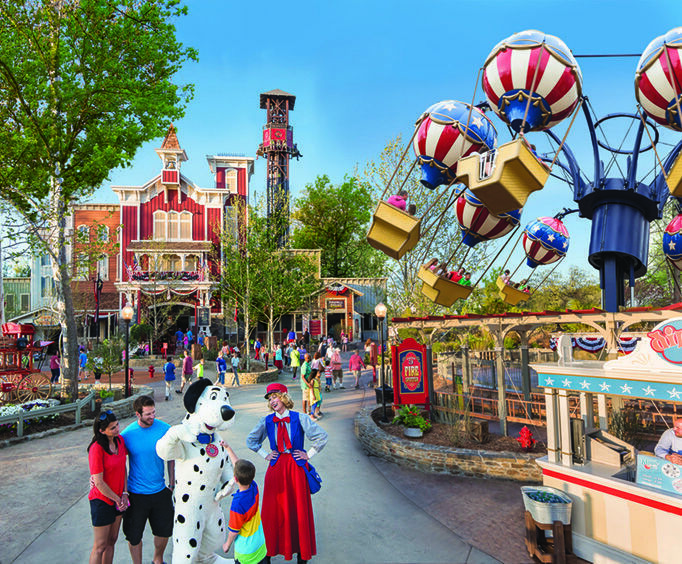 There's tons of things to do in Branson for the whole family. No matter what you decide to do on your Branson trip, the best way to get a feel for the town and the lake is with the one of a kind Ride The Ducks tour. Educational, historical, fun, entertaining, unique and beautiful, the Ride The Ducks Branson is definitely all it's 'quacked' up to be!